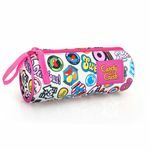 Exclusive trendy design and premium quality pencil case. Perfect for school, and a great match to the available backpack with the same design. 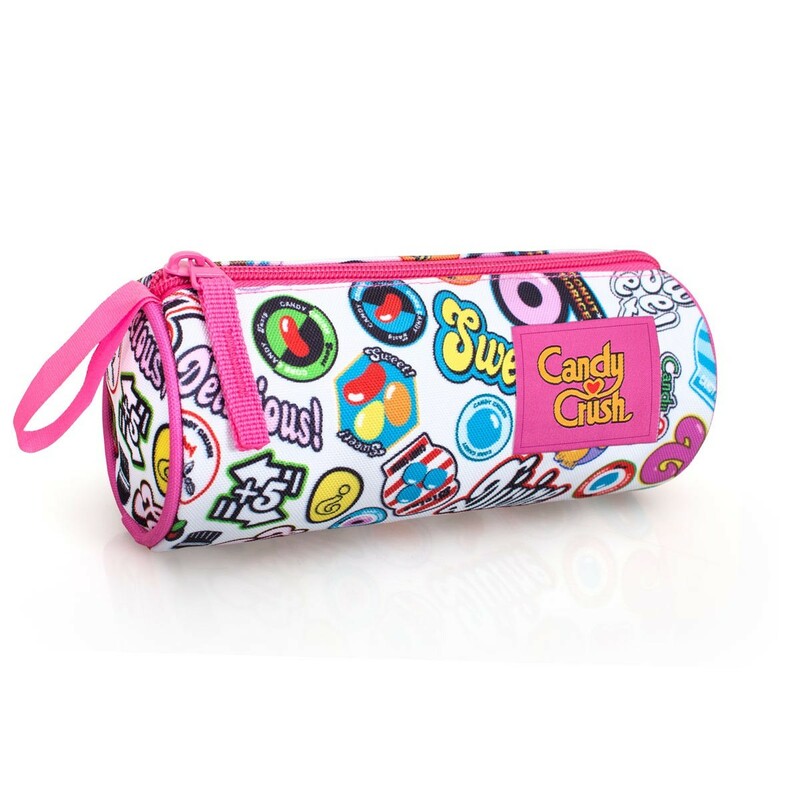 This is part of our new 2016 range and with a gorgeous cute and OFFICIAL Candy Crush design. © Copyright 2019 Lpnut.co.uk - All rights reserved.